Once upon a time, there were five crazy people. And they poisoned the 21st Century. 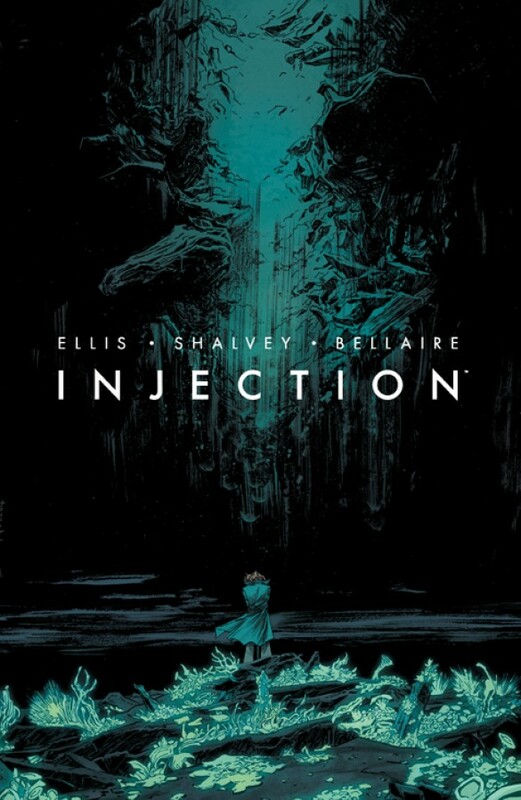 From the creators of Moon Knight: From the Dead, collecting issues 1-5 of INJECTION, the story of five mad geniuses trying to save us all from themselves.